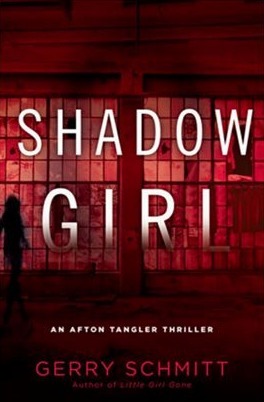 Nat’s One-Sentence Synopsis: A multi-layered tale of life and loss, Heather Gudenkauf’s second novel is told from four perspectives that are anchored by one 5-year-old boy. In 2009, TLC Book Tours introduced me to a debut novel, The Weight of Silence, by Heather Gudenkauf. Gudenkauf’s writing style appealled to me, and I welcomed the chance to review her most recent novel. These Things Hidden opens with 21-year-old Allison Glenn being released from prison into a halfway house. Gudenkauf slowly reveals the back story with a subtle hand, and readers soon learn that a young boy and his mysterious history is at the center of a tangled web which has been woven from tenuous strands of truths, lies, and secrets. 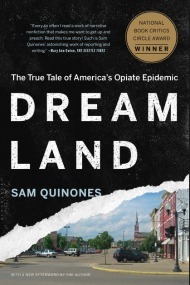 I blazed through this book–it’s an unbelievably quick read despite the darker issues and themes–and was surprised by some of the larger plot reveals. A few of the twists and turns seemed too convenient to be plausible, but as a whole the novel worked and kept me guessing. While it’s not a mystery per se, the novel does have questions to answer and secrets that need to be brought to light. 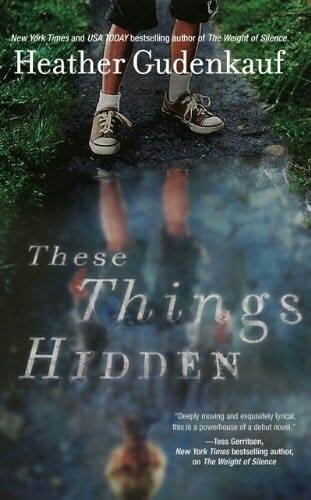 The ending of These Things Hidden reflects real life in that it doesn’t have a tidy, happily-ever-after ending. I admire authors who resist the urge to tie everything up with a bow. 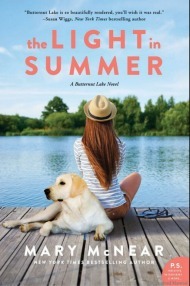 I enjoyed this novel and know it would be a good book club choice or novel to grab when looking for a quick read that has more serious themes. There are discussion questions and an informative afterword on Safe Haven laws in the United States. I’m reading this one right now, almost finished with it actually, and so far I’d agree with much of what you said here. I’m surprised by how invested I’m getting in the characters, and it really is a quick read! i know–this novel is one that really goes by in a flash, unlike some others i could name. 🙂 looking forward to your review. I admire authors who don’t have to tie everything up in a bow too. Did you ever read Tana French’s “In the Woods”? Most “un-tied-up-ending” ever! Some fabu blogger–was it you? ?–sent me that french novel, but i’ve yet to dive in! i’m so bad, i know. i’m going to get to it sooner rather than later. I quite like books that manage to tell the important backstory while still able to keep the present day story going. Sounds like an interesting one! I already have The Weight of Silence on my list to read and will now add this one as well. It does sound like a good one for my book club! I remember when the Weight of Silence came out and reading some pretty strong reviews for the book. Now this one sounds like something that I will want to read in the future. I’ll have to just keep Heather Gudenkauf on my radar. She sounds like a pretty decent writer. Just finished this one yesterday. 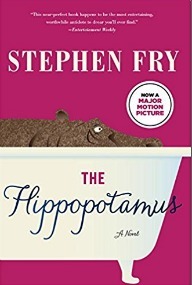 It was a very quick read, and I loved that it was told from the perspective of several characters. However, about 2/3s of the way through the book I figured out the ending. There was no surprise for me there. But still a good read.